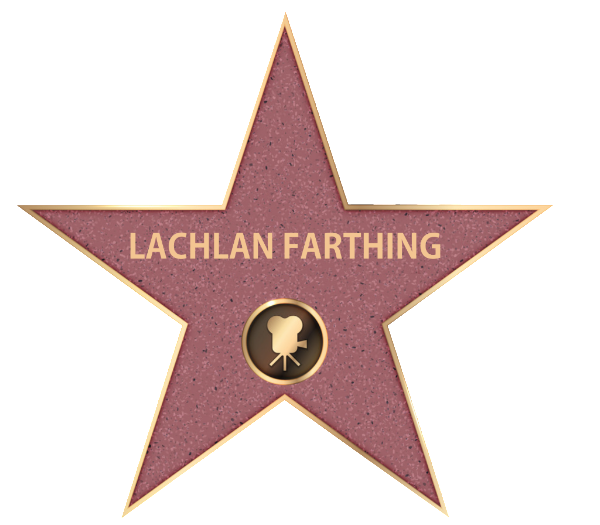 Lachlan Farthing was named 'Best Actor' in this year's competition. Last Wednesday, Year 6 students had the opportunity to go and see their hard work on the big screen at the premier screening of this year's WACKI films. 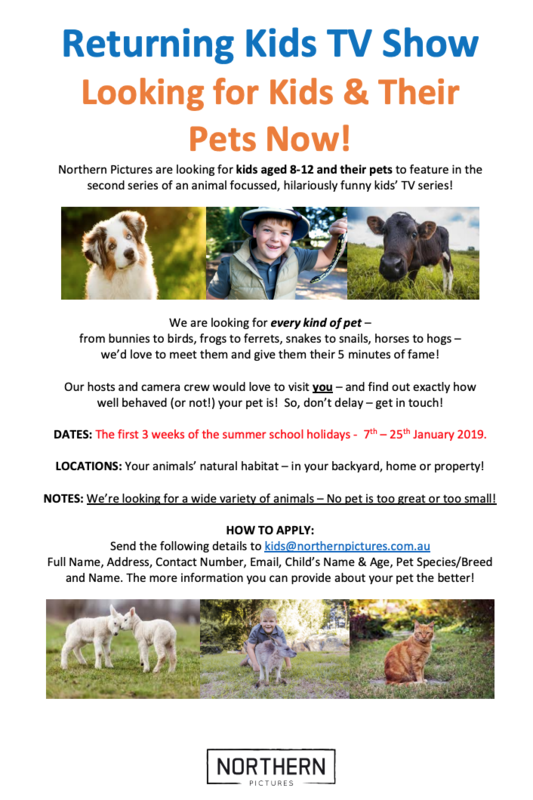 The WACKI film competition is local competition within our community of schools and provides students with an opportunity to become involved in all aspects of film making, from writing a script to acting, designing sets and costumes, honing leadership skills by taking on the director's role, as well as editing the film to bring it all together. Here's a glimpse into this year's film. 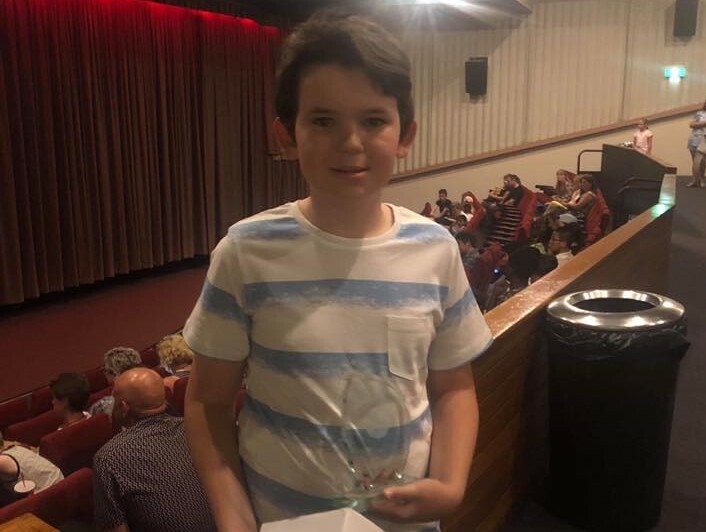 Even more thrilling than the screening itself, was the presentation of several awards including that of 'Best Actor', which was awarded to our very own Lachlan Farthing for his role in the short film, Wacky Wednesday. 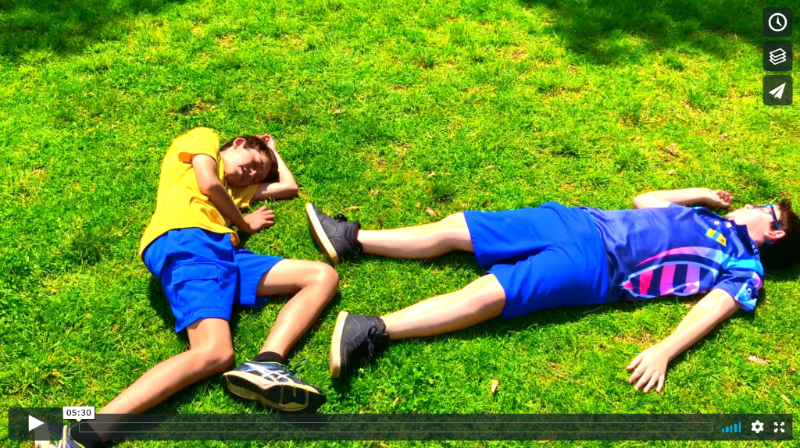 The budding talent of Lachlan and fellow co-star Phoenix Duncan are unmistakable after watching the film. Congratulations on a wonderful achievement, Lachlan. We are all very proud of you and all the students in Yr 6, who were involved in the film. What a great way to end a primary school career! Our 2019 Kindergarten students are already off to a flying start with 100% of families attending our Transition to School Playgroup sessions. Today was the first of two orientation sessions for our new kindergarten students. 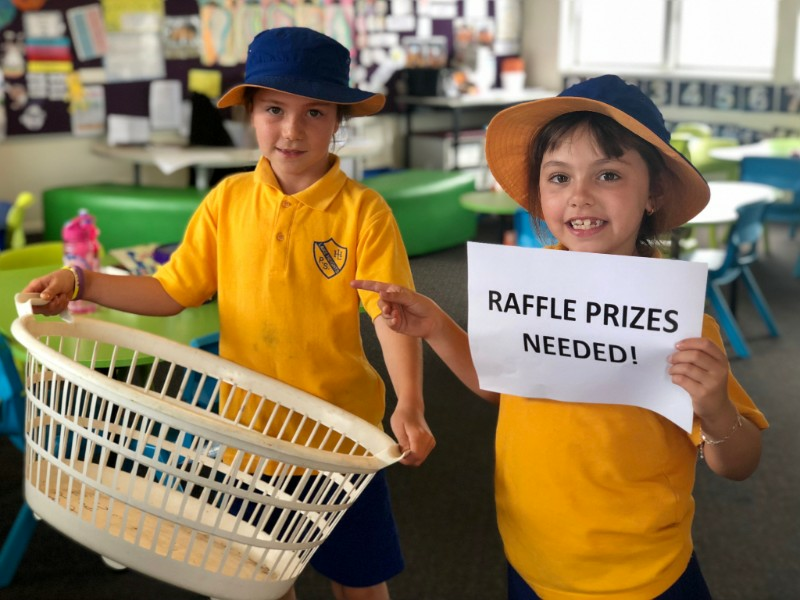 While students were finding their feet in the classroom, parents were treated to a morning tea and information session, where they received their child's hat, a library bag and all the information they needed to get started at Lake Heights Public School. We hope parents and students enjoyed the session and look forward to welcoming students back to school next Monday for their last orientation for the year. 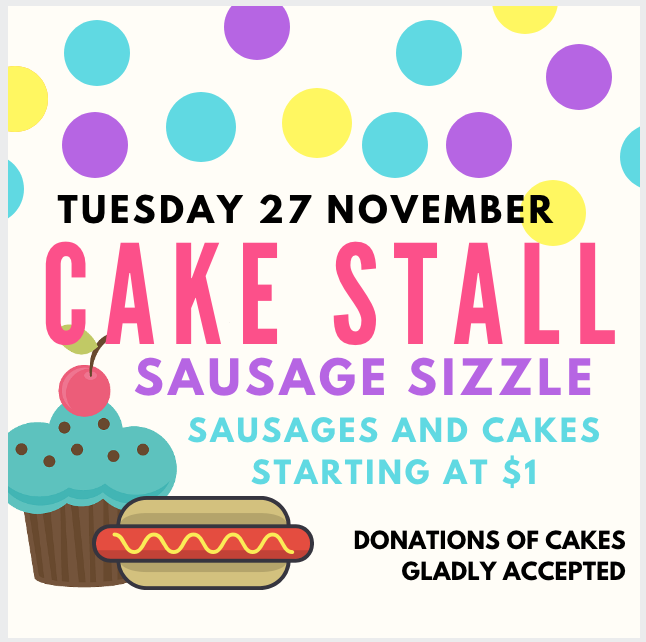 The P&C will be holding a cake stall and sausage sizzle tomorrow, with cakes and sausages starting at $1. If you're able to help out with a donation of cakes or sweet treats, please bring them to the kitchen tomorrow morning. 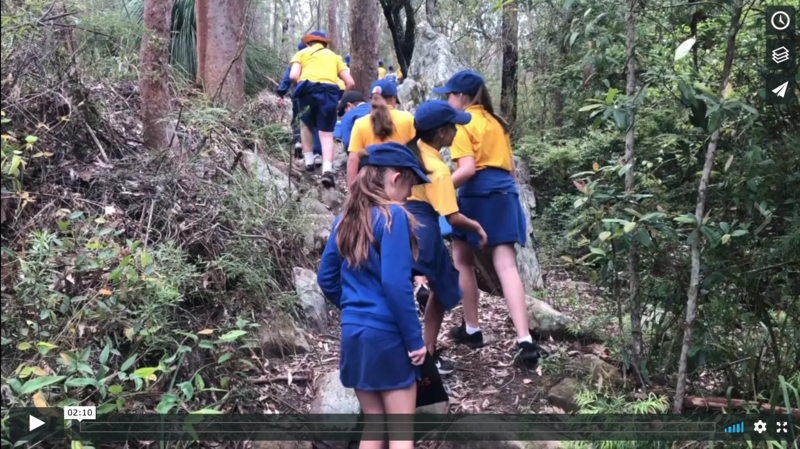 Last week was excursion week for our senior students, so we thought we'd ask them what they thought of their experiences outside of school. Year 1/2 are also off on their "Go Big" excursion next week and we look forward to hearing about their trip. Last week Year 4/5 and Year 5/6 travelled to Field of Mars Discovery Centre in Sydney for day of fun. 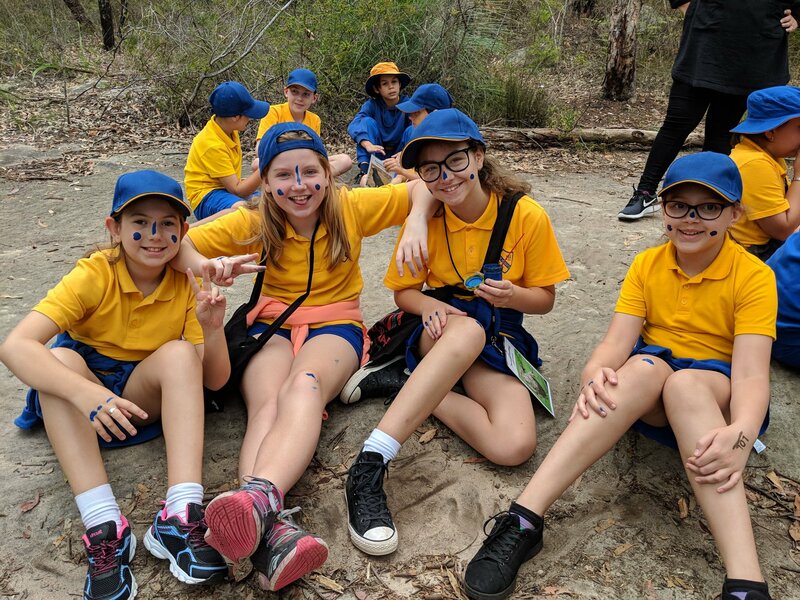 We learnt how to use compasses, read maps, treck through the bush and even had an interesting encounter with two turkeys who took a liking to our lunch boxes. 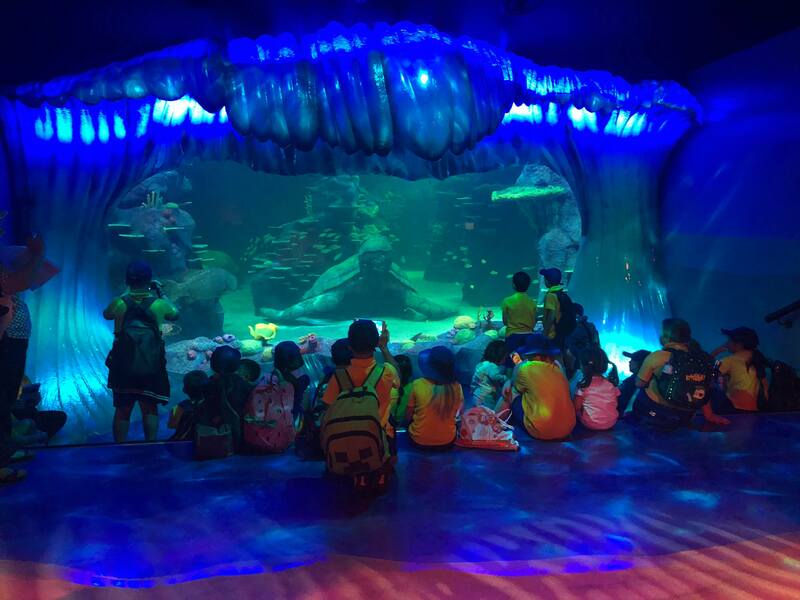 Last Thursday, 22 November, Year 3/4 travelled by bus to Sydney to visit the aquarium and see the sights of Sydney. The Community Garden group will next meet on Wednesday of next week (4 December) 9:30 in the Learning Hub. 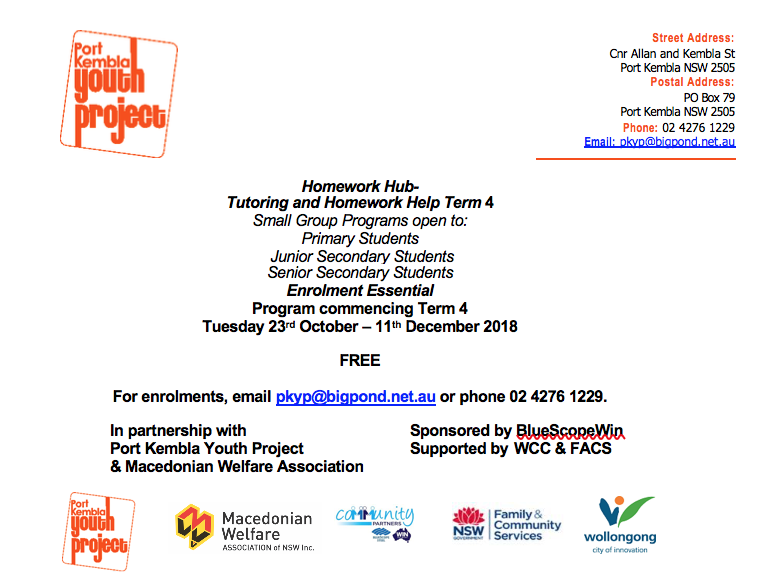 Come along and be a part of this wonderful community project. 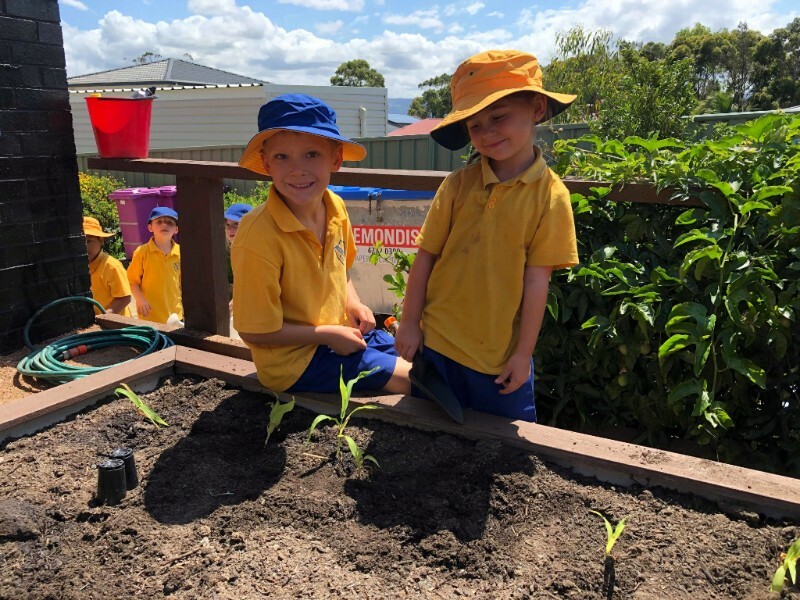 It was another busy week at Lake Heights Public School last week, with lots of classes off on excursions, teachers preparing for student reports and a whole stack of learning. Things are only going to get busier from here on in, so don't forget to check the newsletter and website to keep up to date with everything that's happening in the school. 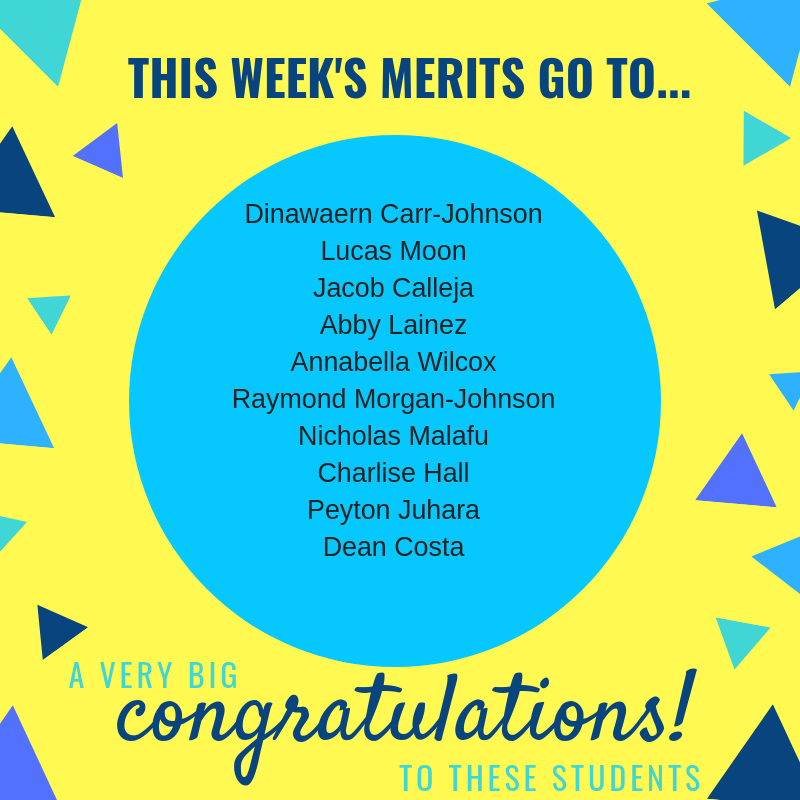 Here's what we got up to this week, thanks to Miss Hunter and our senior students. 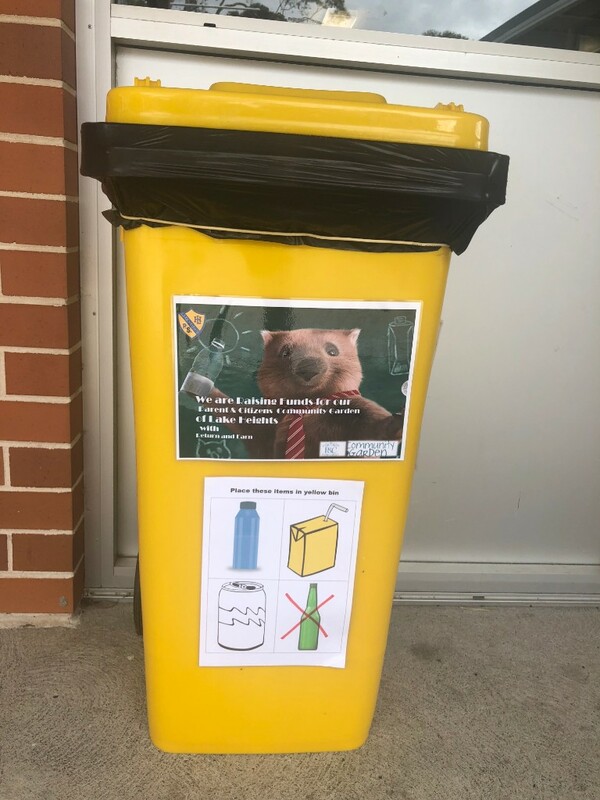 Help our school by placing your bottles and recyclables in our yellow bins. The money raised will be used towards our Community Garden projects.